Our Spooky Halloween Book Blowout with witches, ghosts, and things that go "BOOK" in the night! Halloween is definitely one of our favourite times of the year. The nights have drawn in, and there's that wonderful wintry atmosphere on the way, the perfect sort of weather to get tucked in with a spooky book or two. 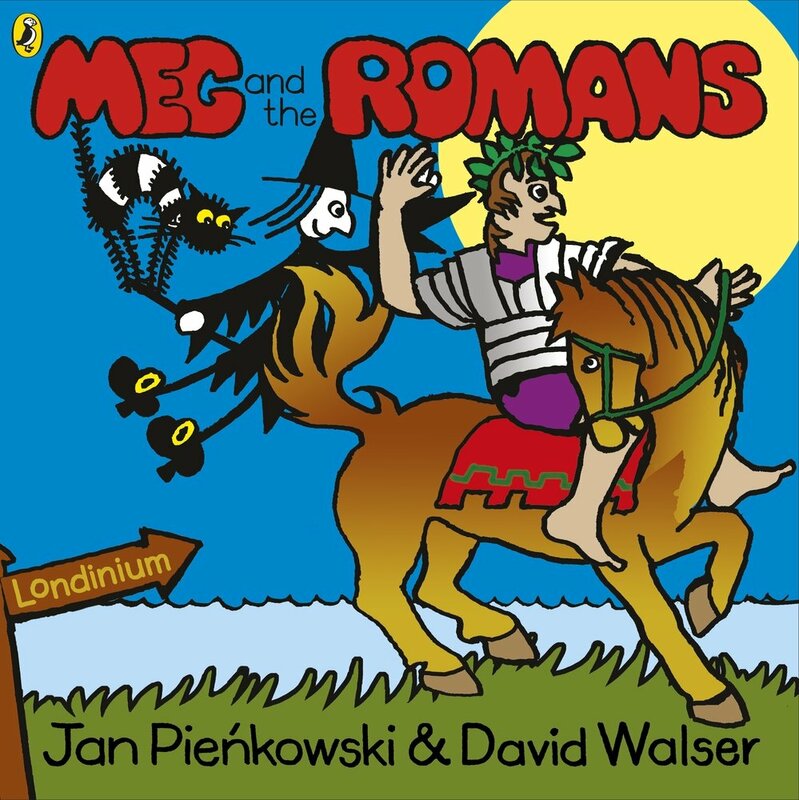 "Meg and the Romans" by David Walser and Jan Pienknowski is another new addition to the classic "Meg and Mog" range. Though the late Helen Nicol is a very tough act to follow, David Walser is establishing a whole new set of stories for these beloved character, and in this particular book we see Meg and Mog disappearing back to Roman times - and encountering a rather bombastic Roman Chief! Their new friend is in need of help! But will Meg's spell get him to London - or should we say Londinium? Find out in this colourful new adventure and find out more about what Romans were really like. It's a fun entertaining romp, and it's lovely to see these books continuing, still brilliantly illustrated by Jan Pienkowski. 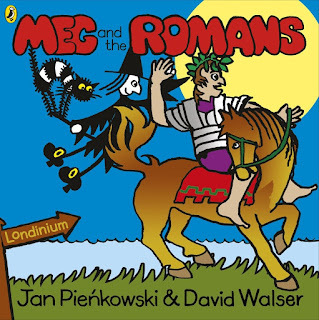 "Meg and the Romans" by David Walser and Jan Pienkowski is out now, published by Picture Puffin. Next up, don't panic, it's a "Celebrity" book but by a celebrity who can actually write up a storm. Tom Fletcher has been busily working away producing a couple of middle grade crackers, but this one perfectly fits our spooky theme. "The Creakers" by Tom Fletcher and Shane Devries is a tingly little tale perfect for spooky bedtimes. What silently waits in the shadows at night? What's under your bed, keeping just out of sight? Lucy Dungston always did until one morning, Lucy discovers that all the grown-ups have disappeared! Chaos descends as the children in Lucy's town run riot. It's mayhem. It's complete madness. To most kids, it's the best fun ever! It's a hugely atmospheric story with a touch of humour underpinning the shivery scary stuff. Special mention has to go to Shane Devries, and some of the most incredible character art we've ever seen - that guy is going to be HUGE in children's illustration if there's any justice in the world. 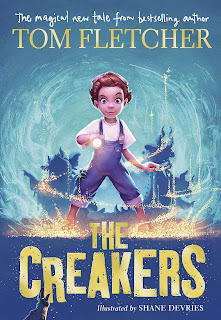 "The Creakers" by Tom Fletcher and Shane Devries is out now, published by Puffin. More fantastic witchy stuff now, from a dear departed master of mirth. 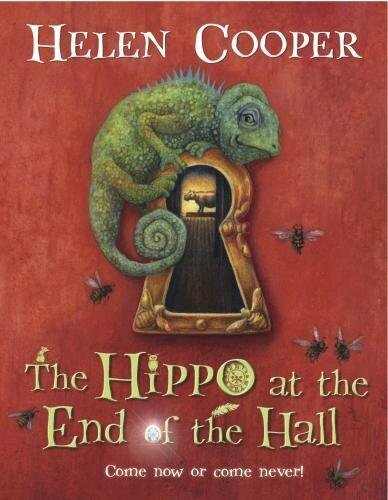 Terry Pratchett's children's books are just as stunning as his 'grown up' stuff and here's a brilliant book of stories that will tickle your ribs on Halloween. 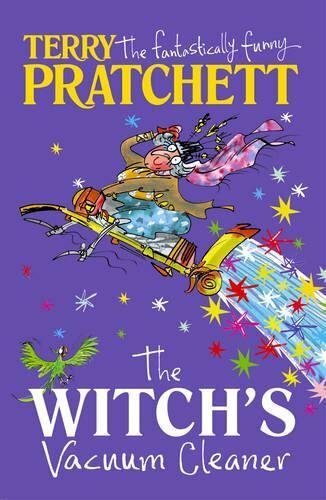 "The Witch's Vacuum Cleaner" by Terry Pratchett, with all new illustrations from Mark Beech gets a timely re-release and it's even more of a fun read than ever. Imagine a terrifying war between wizards, a strangely rebellious super-ant called 4179003 (you try thinking up unique names for all your kids when you're an ant!) 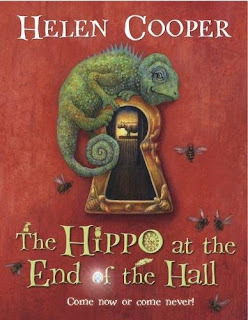 and a time-travelling television (who wouldn't want one of those) all brought together in a crazy set of stories shot through with Pratchett's trademark wry humour. Welcome to the wonderful world of Sir Terry Pratchett, and fourteen fantastically funny tales from the master storyteller. 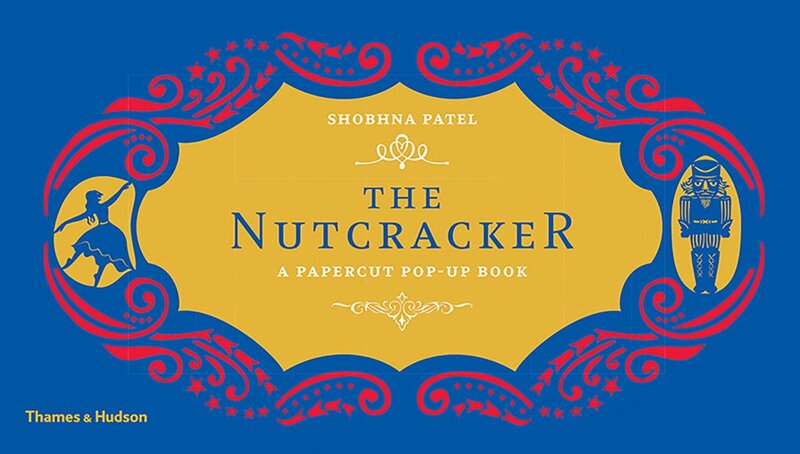 Bursting from these pages are food fights, pirates, bouncing rabbits and magical pigeons. And a witch riding a vacuum cleaner, of course! Mustn't forget that. "The Witch's Vacuum Cleaner" by Terry Pratchett and Mark Beech is out now, published by Corgi Children's Books. This next book was a well deserved book of the week, but we really wanted to make sure it got a mention here too - as it's just so spooky and fantastic! "Hide and Seek" is the atmospheric story of two children who go out into the woods to play. Poppy and Cy have lost their beloved dog. In order to try and cheer themselves up they decide to go into the woods to play a game of Hide and Seek. It's Cy's turn to hide first, and he's come up with the perfect place to hide - somewhere Poppy will never find him! As time passes, Poppy begins to walk further and further into the woods - and Cy starts to wonder if his sister will ever find him, even getting a little scared as he waits in his woodland shelter made of old branches. Will Poppy ever find her missing brother before darkness draws in? If you're familiar with Anthony's amazing books where nothing's quite as it seems, you're absolutely going to love this one. Each beautifully painted spread really is a treat for the eye as you spot hidden objects tucked into each scene, and enjoy the story. It's utterly fantastic stuff! 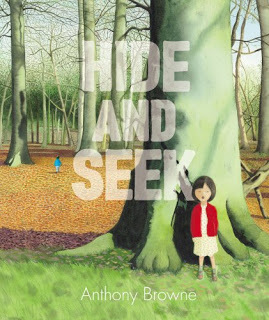 "Hide and Seek" by Anthony Browne is out now, published by Picture Corgi. 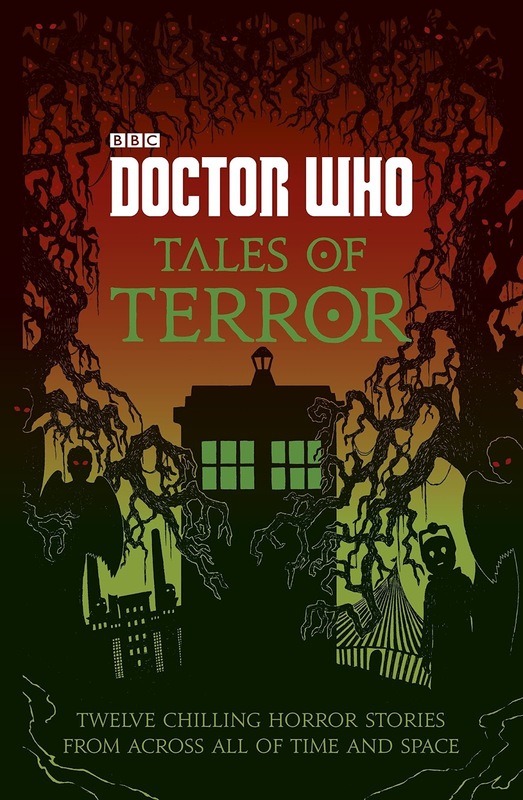 "Doctor Who: Tales of Terror" brings together 12 amazingly spine-tingling stories inspired by the awesome BBC TV series, featuring strange creatures from across time and space, and an absolute TARDIS-full of chills. With writers such as Jacqueline Rayner, Mike Tucker, Paul Magrs, Richard Dungworth, Scott Handcock and Craig Donaghy contributing to this brilliant anthology, each story stars an incarnation of the Doctor on a brand new adventure in time and space. It goes without saying that each story also features a frightening nemesis for the Doctor to face, and some of the most popular companions join in so there are appearances from favourite friends such as Sarah Jane, Jo, Ace and Donna. 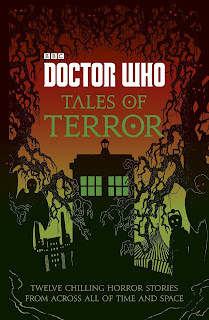 Illustrated by Rohan Daniel Eason, Tales of Terror will delight, excite and frighten Doctor Who fans everywhere. "Tales of Terror" is out now, published by BBC Children's Books. 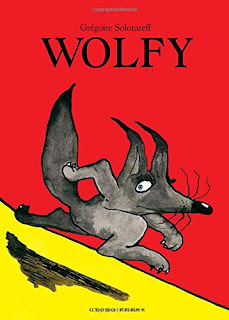 "Wolfy" by Gregoire Solotareff is the story of a young wolf who is taken out hunting by his uncle for the first time. Wolfy has never seen a rabbit, but after an unfortunate accident on their hunting trip, Uncle ends up dead and Wolfy has no choice but to try and find help. He meets Tom, a Rabbit. Tom has never seen a wolf before but agrees to help Wolfy bury his poor uncle - and soon the two become firm friends. The problem is, when you're a big scary wolf, even if you're a friend sometimes you can take things a bit far. Wolfy does just that, scaring poor little Tom so badly that the cuddly rabbit hides in his hole, boards up the entrance and never wants to come out ever again. Can the two somehow repair their friendship? 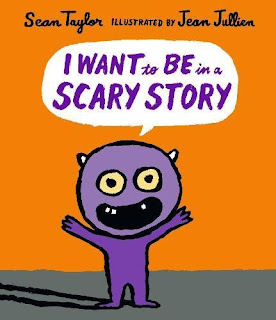 This is such a quirky and fun book that we just had to include it in our Halloween roundup (even though it's not really TOO scary for little ones, they'll definitely enjoy Wolfy and Tom's friendship). "Wolfy" by Gregoire Solotareff is out now, published by Gecko Press. Another creature stalks the wilds of Africa now...but is it as terrifying as it seems? 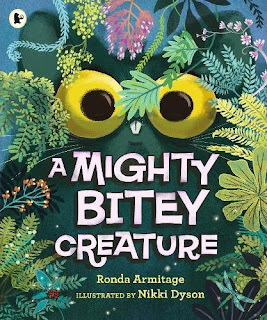 In "A Mighty Bitey Creature" by Ronda Armitage and Nikki Dyson there's definitely something strange in the neighbourhood as various animals find themselves bitten on the bum by a mysterious creature. This Mighty Bitey Creature scares Frog so much that he dashes off to warn his friends - but when they too get bitten, it's up to the bravest animal in the jungle to make a stand. What will Lion think of this miscreant? When the big reveal happens at the end, this book elicited such a big "Awwwww" from Charlotte (hope that's not too much of a spoiler). 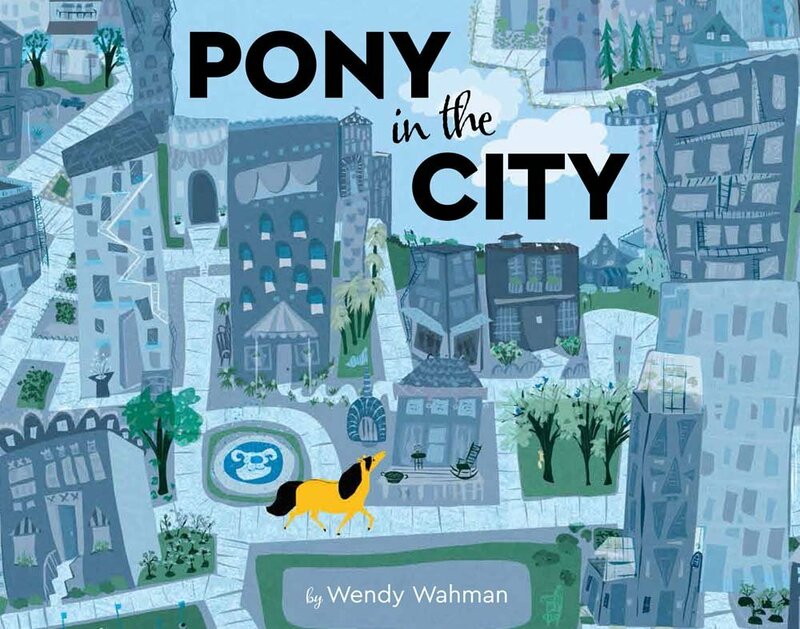 Hilarious and entertainingly written, beautifully illustrated. It still builds up enough tension and excitement for a Halloween story for tinies so check out "A Mighty Bitey Creature" by Ronda Armitage and Nikki Dyson, out now from Walker Books. 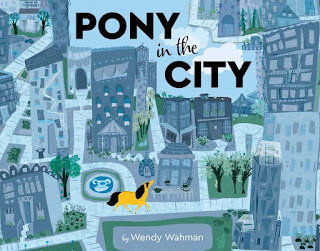 Last but by no means least, we couldn't resist squeezing in another wolfishly good book. 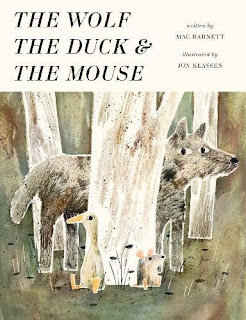 Mac Barnett and Jon Klassen are once again combining their considerable talents for another one of their fantastically original and wildly entertaining stories in "The Wolf, The Duck and the Mouse". Duck is also in there, and he's actually living the life of riley, not wanting for anything. Aside from there being no windows - there's always something to eat (thanks to Wolf's rapacious appetite). As Duck tries to win mouse over to his way of living, the two realise that perhaps they really ought to try and escape. Then the real hilarity begins. 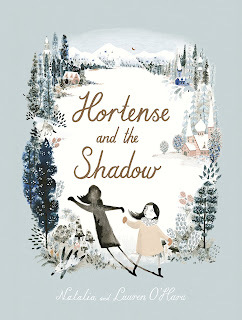 It's an absolutely bonkers story that just works so beautifully, and though we're probably pushing it a bit to give it a Halloween theme, it does have a few deliciously dark moments as you'd expect from Barnett and Klassen. "The Wolf, The Duck and the Mouse" by Mac Barnett and Jon Klassen is out now, published by Walker Books. (All books kindly supplied for review). Bullying is definitely one of my buttons, and if you dare to press it, expect a fiery response. Unfortunately sometimes when the subject comes up at home, I'm so sensitive to any mention of it that my first reaction is anger and an absolute determination to "do something about it" before rationalised thinking begins to kick in (with my wife usually offering the rationality), and I calm down enough to think the problem through, break it down and begin to see it from both sides. Obviously when things happen to Charlotte that fall into the large complex umbrella of terms surrounding bullying, I remember back to my own school days and how ineffectively bullying was dealt with there, and how much better things have become in an era where parents have more access to school policies and more of a listening ear from teachers and heads than they have ever had before. The particular instance that inspired this ReadItTorial would have been so low-level on most parents' radar that a lot of folk would probably scoff at it, calling it a case of over-sensitivity on my / my daughter's part rather than a clear example of bullying. Though we've come so far in addressing both sides of any incidents of bullying in schools, there's still such a long way to go and it still feels like there's no 100% effective method of nipping it in the bud before it can turn into something more serious, often in early teen years when bullying can become something more insidious entirely. In the most extreme cases, kids are victimised to the point where they see no other way out of the situation than to take their own lives. National statistics are alarmingly on the rise in recent years. Data from the Office for National Statistics shows that in 2015 there were 168 males aged 10 to 19 and 63 females in the same age group who took their own lives. A study in 2016 found 22 per cent of young suicide victims had been bullied and 15 per cent had suffered other forms of domestic abuse or neglect. There have also been clear links made between the rise in popularity of social media (and the early adoption of its use increasingly with younger children who often use it unchecked) and in addition factors around exam stress, extreme pressure put on youngsters to achieve better results in school, and of course a metric ton of social pressure inside and outside school too. The key problem with the way bullying is dealt with stems from trying to achieve a balance of understanding for each side of the issue. On one level, there needs to be a better method of fully understanding what the victim of bullying is going through, and what direct impact the incidents are having on their daily lives, not only in school but outside of it too (though school is often where most incidents take place, there's also a clear increase in incidents taking place outside of school, in particular across social media, as we've already said kids seem to access it at a far younger age with every passing year - often against most sites' Terms and Conditions but with little or no action to check this by the bigger players in current social media trends). There also needs to be a clearer understanding of why a particular bully or aggressor is doing what they're doing. 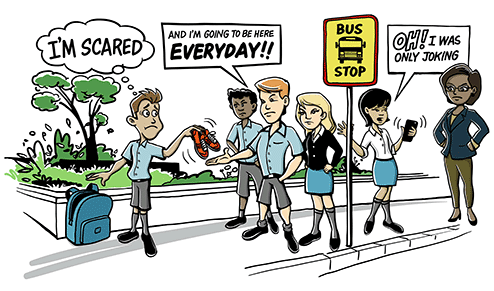 Quite often bullies have problems of their own at home or in school that are not always caught and addressed early enough in a cycle or pattern of behaviour - with schools often having no choice but to opt for suspension rather than having adequate time and resources to put towards getting to the heart of why a bully becomes a bully. The toughest thing for us is trying to describe to our daughter that being sensitive is fine, but also trying to prepare them for a world where - most of the time sadly - they will encounter a form of bullying, whether it's as low level as 'girls being bitchy girls' (which again seems to happen at an earlier age nowadays) or something more insidious that she may inevitably have to deal with later on (the recent disgusting and foul behaviour unearthed as a result of the complaints made against Harvey Weinstein may revolve around the movie industry, but are inevitably deeply rooted in just about every part of society that a woman will encounter in their work / home life and that really, really has to change). Recent child-targetted campaigns such as "Be Cool Be Nice" have their heart in the right place, and have adopted a very strong social media presence with a ton of web-based support and information to back up the campaign. Though this campaign mostly addresses online (cyber) bullying, the messages are pretty useful for 'off net' occurrences of bullying too. Bullying is extremely tough to deal with, and parents and their kids really do need all the help they can get - it's clear though that schools and local authorities are often blamed in cases that reach the news but when they're both pushed to the max when it comes to resources and time, it's clear that something else is needed to try and plug the gaps. 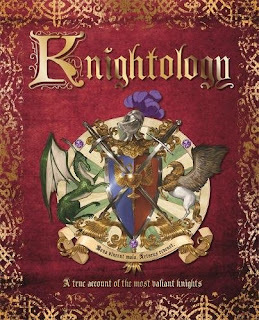 Here's a truly fabulous book full of amazing facts all about the valiant Knights of yore, and what better publisher to handle such an amazing subject than Templar! 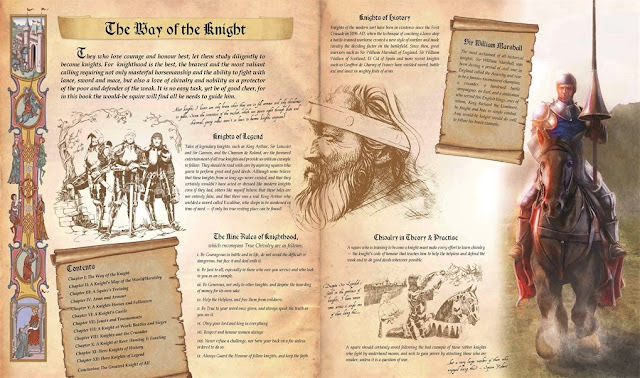 "Knightology" by Dugald Steer, with awesome illustrations throughout by Fabio Leone, Ollie Cuthbertson and David Demaret, really is a massive and thick volume to dig into for kids who love learning all about knights, jousting, huge castles, amazing quests and fabled mythical objects such as Excalibur, King Arthur's magical sword - and of course the Holy Grail. It's a sumptuous and luxurious book, that comes with a jewelled inset cover (and more inset jewels at the back of the book when you see that amazing Holy Grail illustration in all its glory). Learn all about the real-life locations that have become woven into myth and legend such as Pembroke Castle (which we were fortunate enough to visit a couple of summer ago, and is a really mind-blowing place once you see the sheer scale of it). Don't get on the wrong end of any of these! Learn all about historical figures like Sir Lancelot and King Arthur himself, and the crusades and quests these amazing people went on. It's not all about gadding about in armour. A knight's life isn't an easy one. 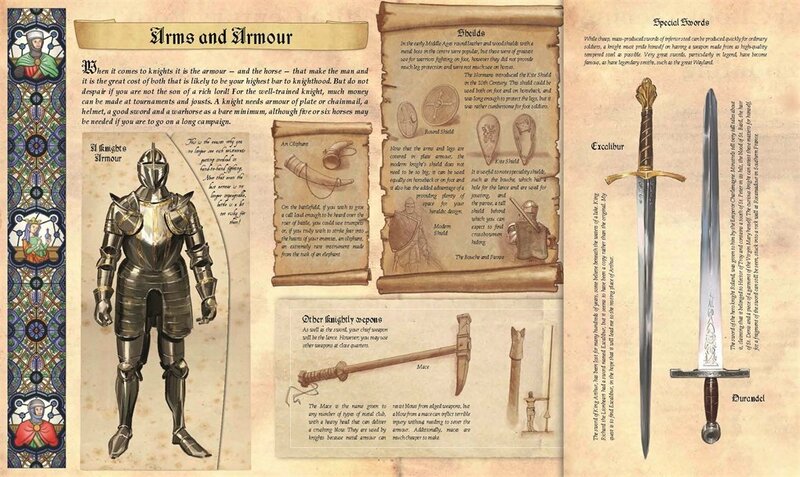 It's a fantastic book, so rich in detail and beautifully presented. 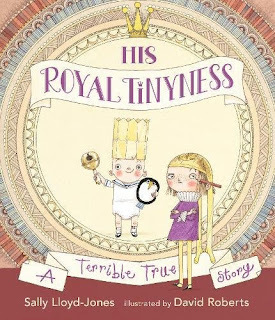 An absolute must for any kids who love learning about these chivalrous folk. 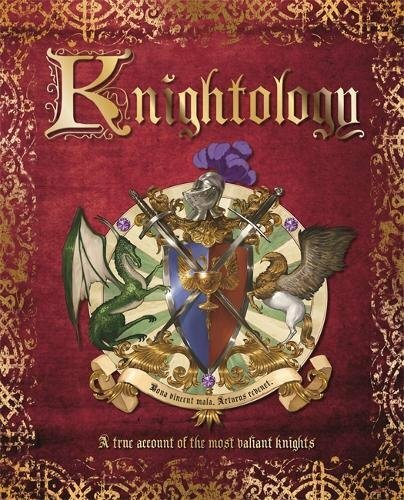 Knightology by Dugald Steer, Fabio Leone, Ollie Cuthbertson and David Demaret is out today, published by Templar Publishing (kindly supplied for review). 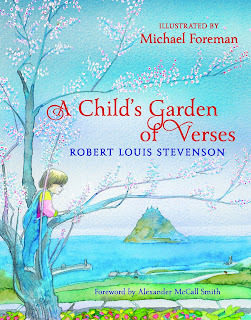 Here's an absolutely beautiful keepsake version of a mesmerising poetry anthology for children, first published over 100 years ago. This lovely edition has been brought bang up to date by Otter-Barry Books, with new illustrations from children's literary legend Michael Foreman and a foreword from Alexander McCall Smith, author of the fantastic "No.1 Ladies Detective Agency" series. 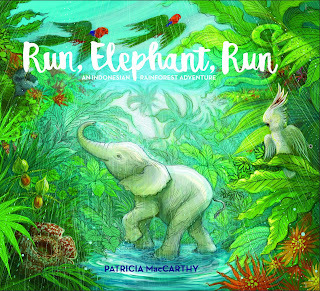 Stretching across many different subjects, but always with a core theme of celebrating a child's boundless imagination, and thirst for adventure and excitement, these beautiful poems have been published and republished many times, and are so well known that their titles have seeped into children's literature and popular culture in so many different ways. 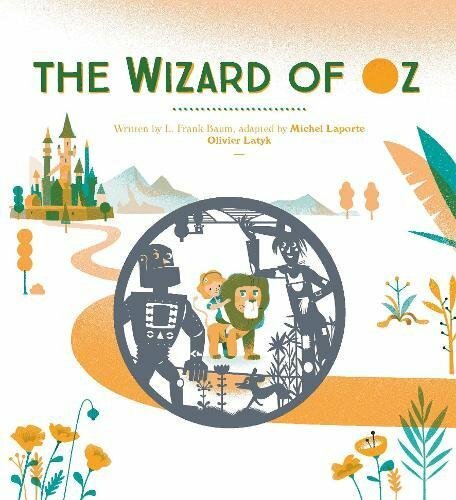 There's adventure on the high seas in "My Bed is a Boat" and "Pirate Story", amazing dreamscapes in "The Land of Nod" and "Young Night-Thought" and so many other classics, that are beautiful to read aloud in Louis-Stevenson's lyrical and lilting prose. It's a beautiful collection, truly. 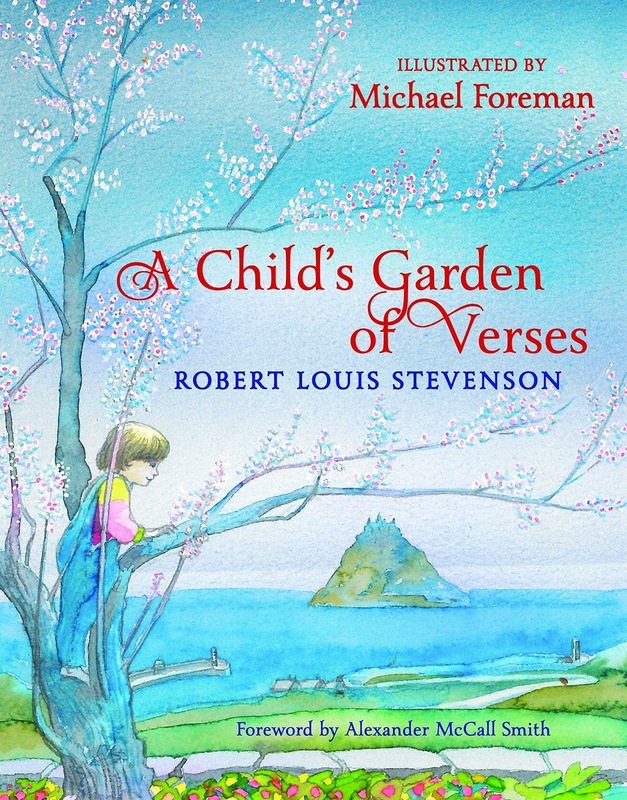 "A Child's Garden of Verses" by Robert Louis Stevenson and Michael Foreman is out now, published by Otter-Barry Books (Kindly supplied for review). We're kicking off our October Chapter Book Roundup with a glorious version of a true science fiction classic. 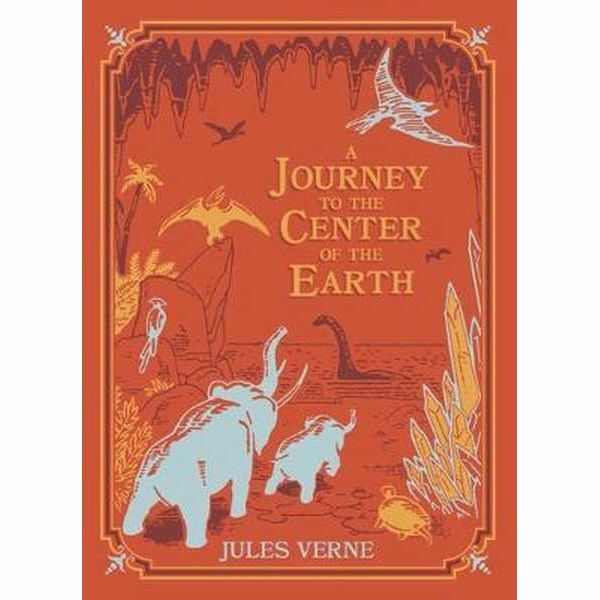 "A Journey to the Center of the Earth" by Jules Verne is the fabulous tale of a mission right to the earth's core. Intrepid explorer and geologist Otto Liedenbrock embarks on the most remarkable human quest ever taken. With his nephew and guide, he leads the descent from a dormant Icelandic volcano into the unexplored realm beneath their feet. There, a vast subterranean ocean, prehistoric creatures, and natural phenomena are but a few of the wonders hidden from all but the boldest eyes. Journey to the Center of the Earth epitomizes the subterranean fiction genre, and is the perfect entry point for folk who have yet to experience the timeless thrills of Jules Verne's amazing work. "A Journey to the Center of the Earth" by Jules Verne is available now, published in an all new leatherbound edition from Barnes and Noble. Johanna Spyri's timeless "Heidi" has also been reissued by Barnes and Noble in a glorious new illustrated hardback edition. The timeless tale of a young orphan girl sent to live with her harsh and cold grandfather, it's beautifully illustrated by Jessie Wilcox Smith. 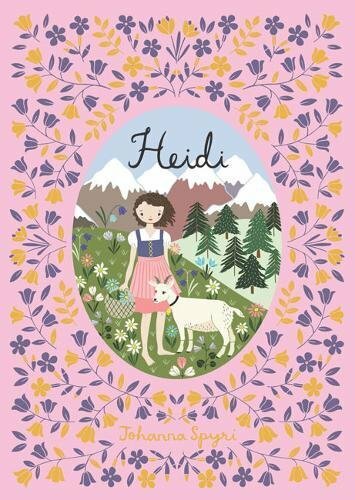 Heidi's optimism, child-like sense of wonder and her love of nature underpin this glorious tale taking place in the mountains of Switzerland. Such a lovely edition of a book I've been longing to let Charlotte loose on. "Heidi" by Johanna Spyri and Jessie Wilcox Smith is available in the Barnes and Noble Collectors series, out now. 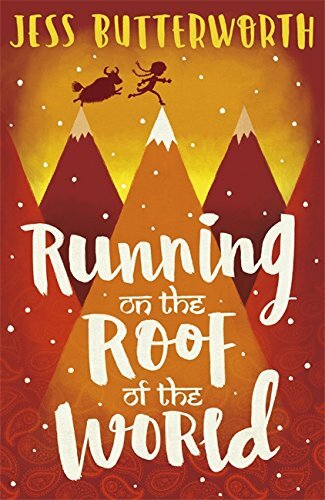 "Running on the Roof of the World" by Jess Butterworth is the story of 12 year old Tash and her best friend Sam. 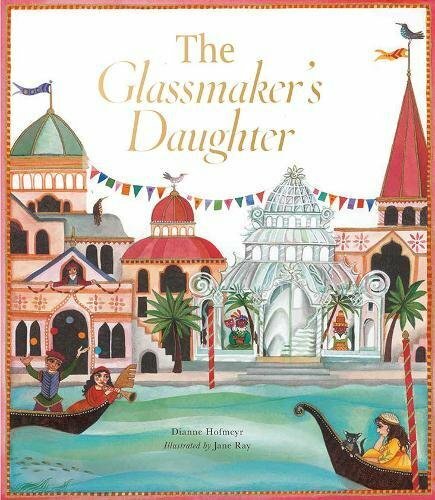 In a story of adventure, survival and hope, set in the vivid Himalayan landscape of Tibet and India, this young girl's thrilling journey to save her parents is an ideal read for children aged 9-12. It's like a glorious middle grade mix of Indiana Jones and Lara Croft that's got tons of originality and appeal. "Running on the Roof of the World" by Jess Butterworth is out now, published by Orion Children's Books. One for reluctant chapter book readers now, neatly splicing together comic and chapter book formats into a fast-paced and futuristic adventure series with huge boy and girl appeal. 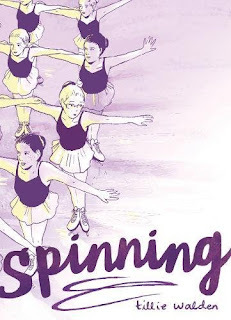 A debut middle-grade series from the mega-talented Zach King, full of laughs, zany action and more than a hint of magic. "My Magical Life" introduces eleven-year-old Zach, who has magical powers, just like everyone in his family. The only problem is that Zach is having more trouble harnessing his powers than his family ever did. 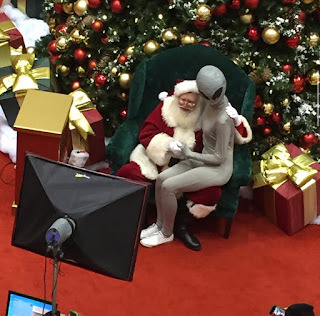 To help his powers manifest, and to help him appreciate his natural gifts, Zach's parents decide that he needs to be around 'real' people more. No more homeschooling - it's time for Zach to enter the scary and terrifying world of secondary school! But Zach can't resist a bit of magic... A simple spell ends with him and his best friend stuck in a vending machine. Someone filmed it and by the next day he's gone viral on YouTube, in the process attracting the attention of Rachel, the prettiest girl at school. 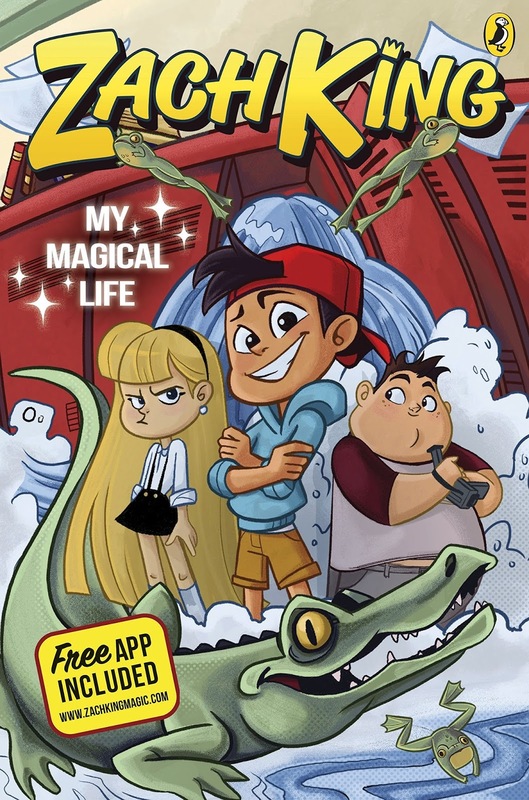 "Zach King: My Magical Life" also comes with a code for a free app for more switched-on kids, to compliment the pacy action. 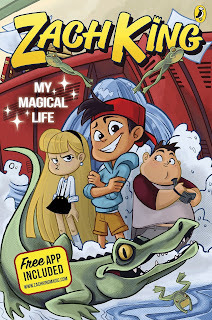 "Zach King: My Magical Life" by Zach King is out now, published by Puffin. 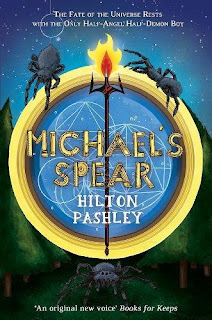 "Michael's Spear" by Hilton Pashley follows on from Gabriel's Clock and Ammael's Wings, once again focusing on Jonathan and Lillith as the universe is in danger of peeling apart at the seams. As Jonathan and his friends fight to save the universe, their every move is being watched from the shadows by Archdemon Lilith. With the legendary Michael's Spear under her control Jonathan has never faced a more lethal foe. Jonathan will need to overcome insurmountable odds in order to fulfil his destiny. It's time for Gabriel's grandson finally to spread his wings. A stunning book along the lines of Philip Pullman and J.R.R Tolkien, it's an epic end to a trilogy that has won Hilton an army of fans. "Michael's Spear" by Hilton Pashley is out on 16th November 2017, published by The Dome Press. We're nowhere near done yet, so what's next in our fantastic bag o' books? 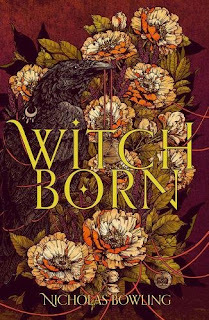 Something rather special, as we take a look at "Witch Born" by Nicholas Bowling, coming in November from Chicken House Books. Alyce is stricken with grief after her mother is burned at the stake for witchcraft. Exacting her revenge, Alyce kills the witchfinder and flees to London - but the chase is far from over. Alyce soon begins to discover her own dark magic. But will she live to use it as powerful political forces are on her trail. She can't help but wonder: why is she so important? Soon she finds herself deep in a secret battle between rival queens, the fate of England resting on her shoulders. This is a fantastic alt-history novel, beautifully and expertly written by Nicholas Bowling with a hugely atmospheric plot, fantastic characters and that brilliant backdrop of political and royal unrest. "Witch Born" by Nicholas Bowling is out on 2nd November 2017, published by Chicken House Books. Next we're catching up with a fantastic series by a supremely talented young man who seems to be a huge success in everything he does. Chris Colfer's "The Land of Stories" series is an amazing mash-up of just about every fairy tale and story type you can imagine, brought beautifully together in an award-winning series of stories for the upper end of middle grade and YA. We've reached the stunning and highly anticipated finale of the series as Conner and Alex must brave the impossible. All of the Land of Stories fairy tale characters - heroes and villains - are no longer confined within their world! They've broken free of their shackles, and are crossing over - causing mayhem and chaos all over the land. With big trouble brewing in the Big Apple, Conner and Alex will have to win their biggest battle yet. Can the twins restore order between the human and fairy-tale world? Don't forget to check out upcoming "The Land of Stories: An Author's Odyssey" if you missed the forerunner to this glorious finale. 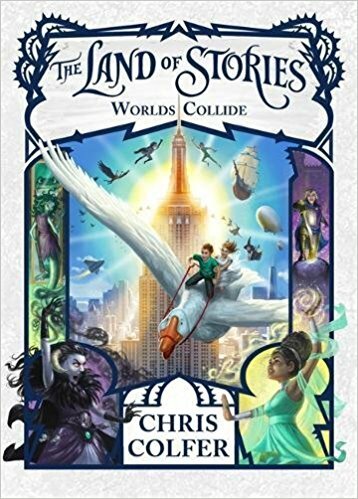 "The Land of Stories: Worlds Collide" is out now, published by Little, Brown. Phew! So much excitement, where can we possibly go next? How about a nice bracing run in the mountains with a sports superstar? 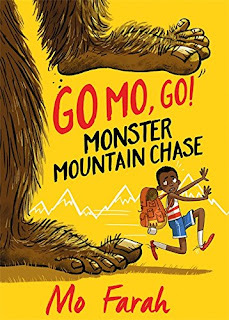 "Go Mo Go, Monster Mountain Chase" once again teams up Sir Mo Farah with Kes Gray and Marta Kissi for a middle grade adventure full of excitement, determination and inspiration. After returning home from a long cross-country run, it's time for Mo and his friends to decide where to go on their next running adventure. Sandwiches at the ready, the friends head somewhere beautiful, with glistening snow and sparkling lakes. The fabulous Rocky Mountains! Here comes Bigfoot ... Go Mo, Go! Fun and chucklesome, it's perfect for fans of the great man himself. "Go Mo, Go: Monster Mountain Chase" by Mo Farah, Kes Gray and Marta Kissi is out now, published by Hodder Children's Books. Caroline Lawrence's stunning "Roman Quests" series continues with "Death in The Arena". Picking up the story of 11 year old Ursula, life is idyllic as she learns how to be a Druid in the woods of Britannia. When Ursula is asked to go on a quest to find a boy who was abducted as a baby, she may need more than her mystical training to cope with life on the road. Ursula finds good company in a troupe of roman performers, but before long she's drawn into the gladiatorial arena, and will have to draw on all her strength and character if she's to escape and complete her task. 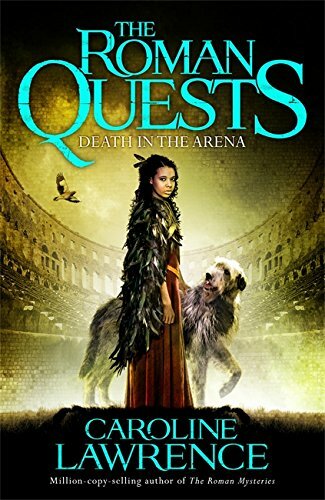 Spellbinding, stunning and full of glorious little historical details, "The Roman Quests: Death in the Arena" by Caroline Lawrence is out now, published by Orion Children's Books. Next, the stunning finale to an exciting fantasy series that has been dazzling us over the last couple of years. Helen Dennis' fantastic "River of Ink" series draws to a close with this fourth book. "Immortal" takes main protagonist Jed back to London, where the entire story began. But there's no time to draw breath. The hunt still continues, and in the secret heart of St Paul's Catherdral, Jed's quest takes a dramatic turn. He has one year to complete his task, or his life will be over. Is Jed's time really up? Or is this just the beginning? 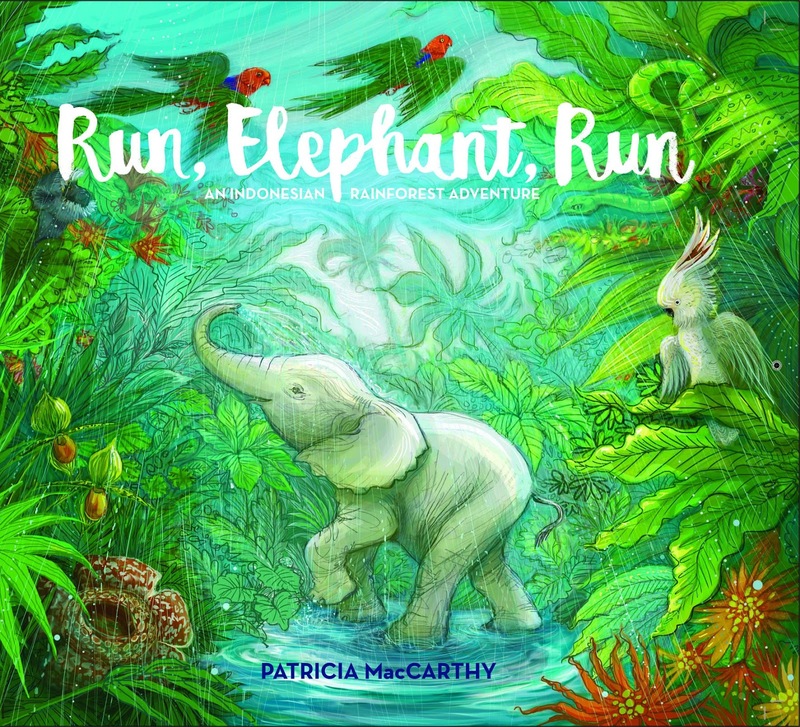 This action-packed book has an illustrated narrative running through it, helping readers to solve the mystery alongside the characters in the story. It's a neat and unique approach that has seen the River of Ink series soar to huge success. 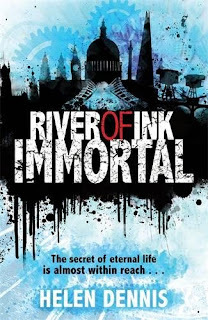 "River of Ink: Immortal" by Helen Dennis is out now, published by Hodder Children's Books. Something altogether more lighthearted next. Time to meet Binny...! 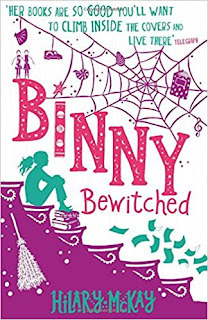 "Binny Bewitched" is book three in the fabulous Binny series from Hilary McKay. Binny Cornwallis has lost something. Something that wasn't really hers in the first place. With her best enemy Gareth and her beloved dog Max she turns detective to track it down, but the Cornwallis family are anything but helpful. Little brother James and his friend Dill are having an adventure of their own and big sister Clem is acting very strangely. On top of all this, Binny suspects their next-door neighbour may be a witch. It's time for Binny to dig in and solve the mystery, with the most reluctant of sidekicks along for the ride. 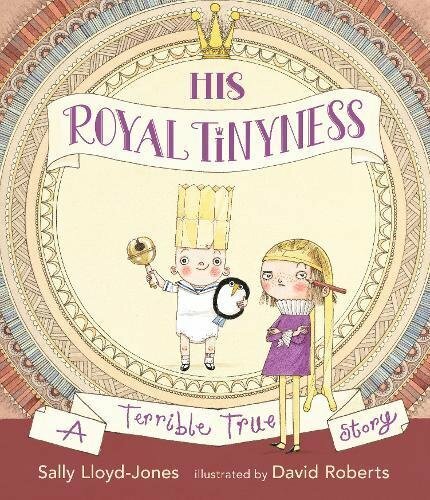 Fabulously funny, light hearted and whimsical, this is book three in the series but it's well worth checking out "Binny for Short" and "Binny Keeps a Secret" (books 1 and 2 in the series) too! "Binny Bewitched" by Hilary McKay is out now, published by Hodder Children's Books. "The Creeper Files: Incy Wincy Eek!" by Hacker Murphy and Lucie Ebrey probably isn't the book for you if you're slightly Arachnophobic. The situation is grave. Strange things are happening in the chuchyard. There's a scuttling sound and a huge cobwebby plant, a hideous half-man-half-plant monster and a serious case of the chills. Revenge comes in all shapes and sizes - including enormous and eight-legged so if you feel a strange itchy sensation at the back of your neck while reading this one, you might want to check in the mirror! Maybe reading the Creeper Files will keep you safe. Maybe it'll keep you alive. Maybe - just maybe - this story wiill help ensure you won't become a victim of the monster known only as . . . The Creeper. 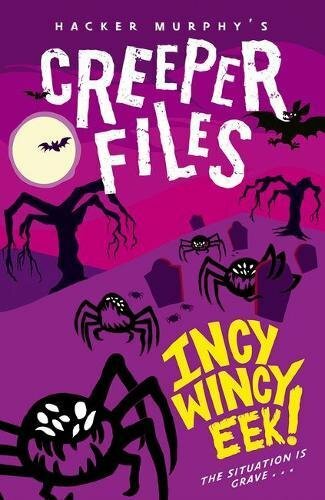 Delicious dark stuff for early middle grade and reluctant readers, "The Creeper Files: Incy Wincy Eek!" by Hacker Murphy and Lucie Ebrey is out now, published by Oxford Children's Books. 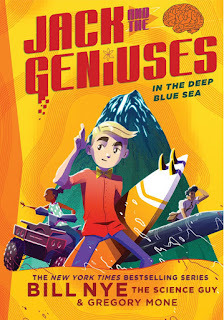 "Jack and the Geniuses - In The Deep Blue Sea" by Bill Nye and Gregory Mone, Jack, his brilliant siblings, and Dr. Hank Witherspoon go on an adventure to the remote Hawaiian island home of Ashley Hawking, a technology billionaire. Hawking and engineer Rosa Morris have built a revolutionary electricity plant that harvests energy from the deep ocean, but someone has been sabotaging the project. In their search for the culprit, Jack and crew venture 2,000 feet below the surface in a homemade submarine, get trapped in an underwater lab, attend the world's strangest birthday party, and find themselves lost at sea. This fast-paced mystery forces Jack and his siblings to use all their brainpower and cunning to survive and find out who's behind the sabotage. Like the first excellent book, it includes a glossary of terms and inventions found in the book, as well as an experiment that kids can do at home or in the classroom. 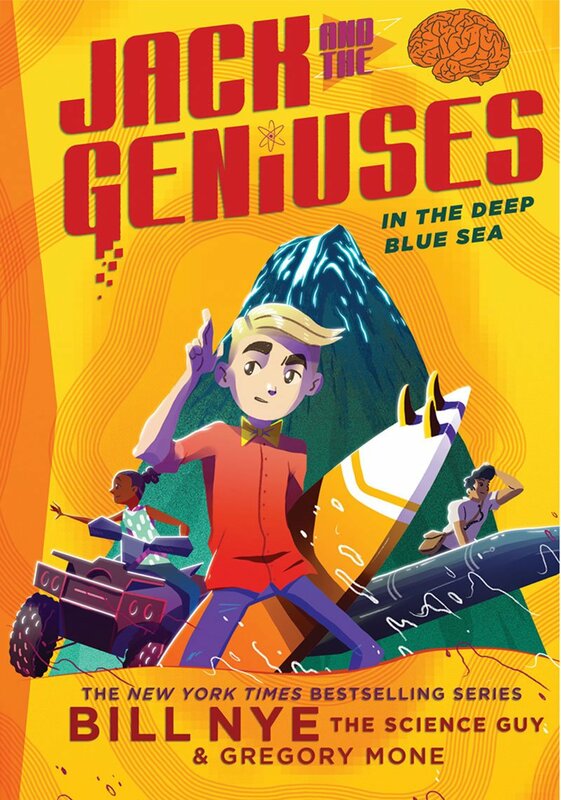 A fab series, brainy as heck, "Jack and the Geniuses In The Deep Blue Sea" by Bill Nye and Gregory Mone is out now, published by Amulet. 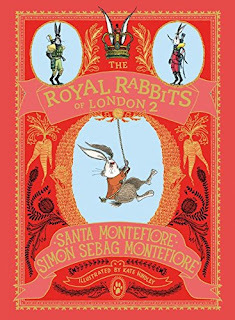 In "The Royal Rabbits of London: Escape from the Tower" by Santa Montefiore & Simon Sebag Montefiore, Little Shylo Tawny-Tail is proud to call himself one of the Royal Rabbits of London, a secret order who live under Buckingham Palace and fight evil across the world. But high up in London’s famous skyscraper, the Shard, the horrible Ratzis are plotting to cause chaos during a visit from the President of the United States. And when the Grand Burrow is attacked and Shylo is kidnapped, it looks as though they might just manage it! A superb follow-up to the first book, this bestselling series from Santa Montefiore and Simon Sebag Montefiore proves even the smallest rabbit can be the biggest hero. 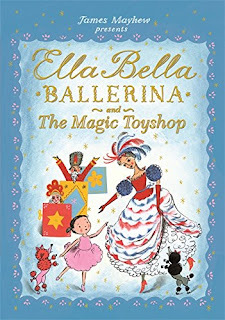 Featuring illustrations throughout by award-winning illustrator Kate Hindley, it's a real treat and should find its way into many a christmas stocking this year. "The Royal Rabbits of London: Escape from the Tower" by Santa Montefiore & Simon Sebag Montefiore is out now, published by Simon and Schuster Children's Books. "Scaredy Cat, Scaredy Cat" by Phil Earle and Sara Ogilvie is the next brilliant episode in the Storey Street chronicles, again subtly balancing humour with a touch of mayhem and magic. Kay Catt has a nickname - Scaredy Catt. And with good reason. You've never met a more timid, anxious girl in your life. And when you meet her dad, you'll start to understand why. But when a mysterious old man is spotted on Storey Street, it heralds the start of a great adventure for Kay. Because Wilf Wilkinson isn't your average, cardigan-wearing, sherbet lemon-sucking old codger. Oh no. Wilf wears a cloak, and a strange pointy hat, and his walking stick looks suspiciously like an over-sized wand. Could Wilf really be...a wizard?! 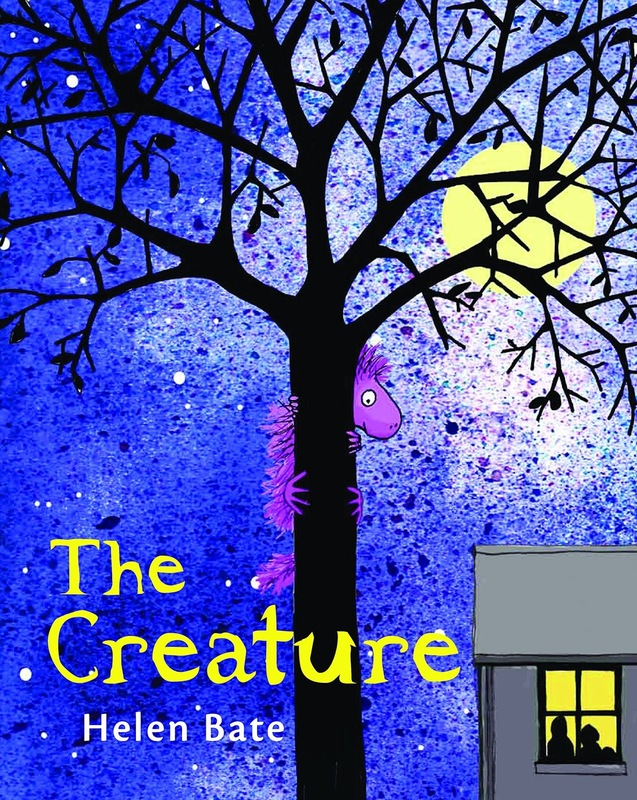 It's an excellent addition to the Storey Street books, once again full of characters that will instantly win you over (we loved Wilf to bits, of course! Like a budget version of Dumbledore but infinitely funnier!). 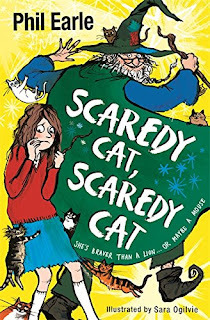 "Scaredy Cat, Scaredy Cat" by Phil Earle and Sara Ogilvie is out now, published by Orion Children's Books. 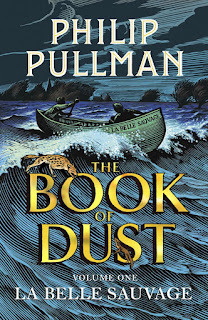 "The Book of Dust" by Philip Pullman with an exquisite cover by Chris Wormell has just dropped like a bomb on the bookworld, with a sheer MANIA around the midnight launches we witnessed as we made our weary way back from London the day before this book came out. Returning to Pullman's delicious alt-Oxford is intriguing enough as the story picks up with an Eleven-year-old boy. Malcolm Polstead and his dæmon, Asta, live with his parents at the Trout Inn near Oxford. This is scintillating though, and it's going to sell like hotcakes. 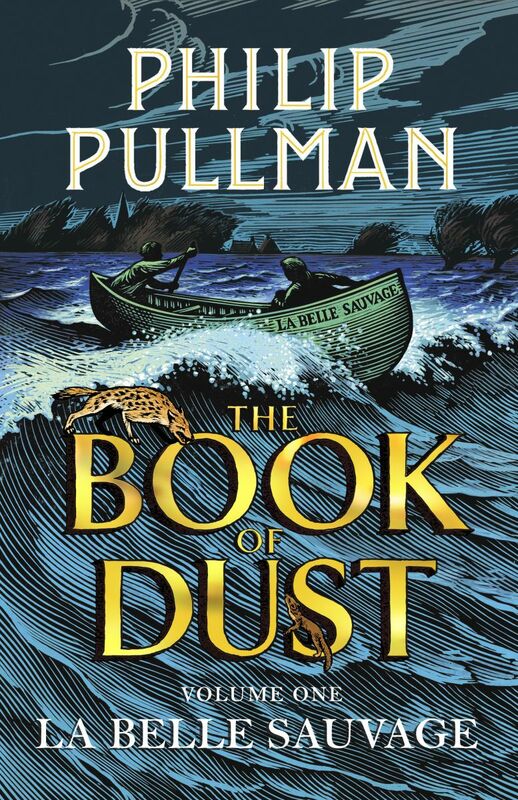 "The Book of Dust" by Philip Pullman is out now, published by Penguin Random House. Phew, and that's a wrap!! Tune in next month when we start talking about the dreaded C word!! No not Charlotte, Christmas as we begin to dive into our book bag to look at all the things you should be sticking on your list to Santa! 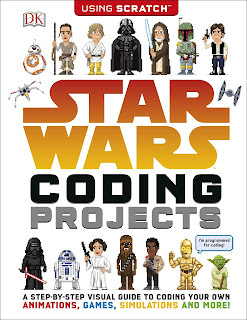 We do love James Mayhew's books. 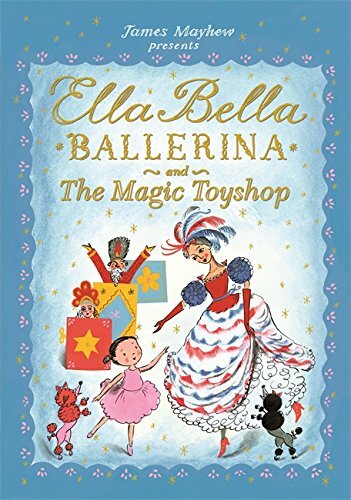 He creates amazing stories around the idea of introducing children to different aspects of our rich and varied culture, ranging from classic artists to ballet and opera. 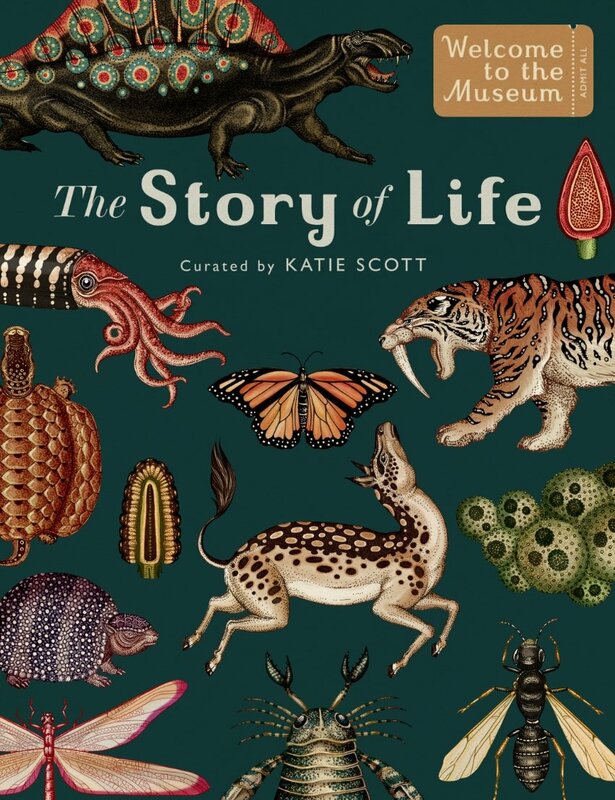 The "Welcome to the Museum" series of utterly amazing non-fiction books, curated by Katie Scott with Fiona Munro and Ruth Symons now adopts a smaller format, but continues to blaze a trail for non-fiction titles to follow. 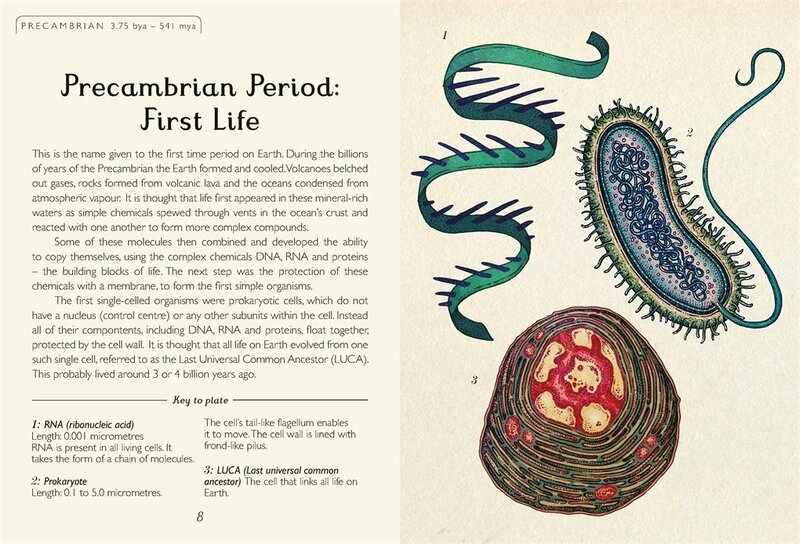 "The Story of Life" extends the previous fold-out edition of this title line into a fantastic small format hardback book that may be diminutive in size, but certainly packs a heck of a lot of information in between its gloriously decorated covers. Once again, we're treated to an amazing and well researched slice of natural history, stemming as far back as the very first emergence of life on our planet, right through to the more complex organisms and animals that we recognise as each era in earth's history ushered in amazing examples of evolutionary diversity. 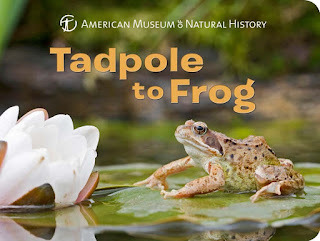 Having previously been wowed by other "Welcome to the Museum" titles such as Botanicum and Animalium, we really couldn't wait to see how this new smaller format would work. In fact, as much as we love huge huge books that you need to sprawl out on the floor with, there's definitely something neater about this approach. 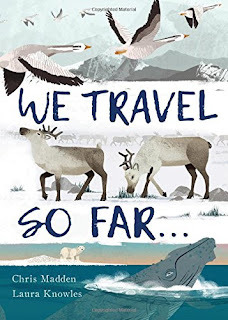 Books that can easily be tucked into a school bag to take into school and use in lessons are definitely a win for Charlotte, and as we said at the top of the review, there's no paring down of content - which is of course the most important part of any decent Non-Fiction title. 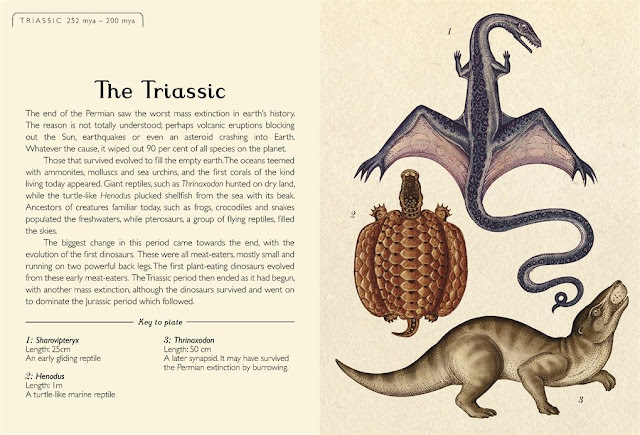 The Triassic Period - Amazing and bizarre creatures emerged, the predecessors of many animals we know today. Personally, I just can't get enough of Katie Scott's amazing illustrations, picked out in colour throughout but with that same incredibly detailed 'etched' look about them, instantly making these titles feel like those classic natural history books you might see tucked away in museums. Meet your great great great great great great great (go on and on for a couple of years) grandparents! There are now so many fantastic quality non-fiction titles around that we're really pleased to see Big Picture Press continuing to publish books that really show how it should be done. Beautifully presented, gorgeously illustrated, thoroughly researched and well written, and able to span a huge wide age range, these are definitely keepers whether you choose to buy them for school or for home. "The Story of Life" by Fiona Munro, Ruth Symons and Katie Scott is out now, published by Big Picture Press (kindly supplied for review). 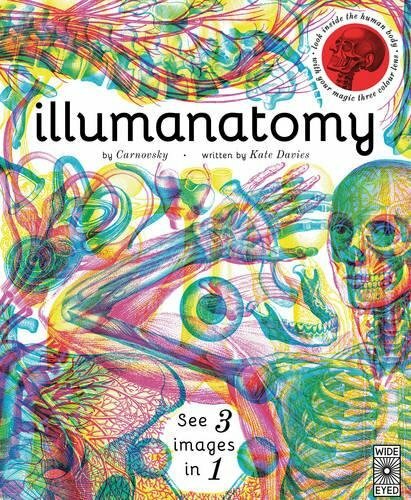 Our first Picture Book of the Week this week is a fascinating look beneath your own skin...don't worry though, it's entirely painless! Christmas in the publishing industry probably starts to gear up sometime around Boxing Day the year before (or so we'd imagine). Certainly we're long past that red letter day - the day we usually get our first Christmas title to review - and this year once again we'll be bringing you a stunning Booky Advent Calendar full of amazing books to share with your little (and not so little) ones. What's actually surprised us both this year is not only the sheer number of books we've been sent for review for this year's christmas rundown (and, hah, we're not even done yet by the look of it) but the sheer quality of titles on offer this year. 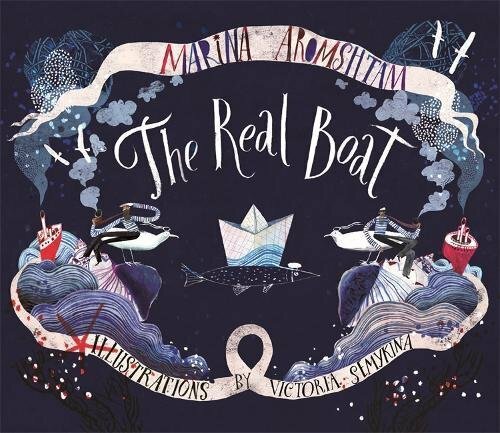 Brand new books that once again prove that children's authors and illustrators are amazing people who can produce stunningly original stories even for the festive season. We won't start naming names (we'll let you decide just how great these books are once the calendar turns over to December 1st and you see the first Booky Advent Calendar entries popping up). But for us it's felt like this year has been even more amazing than ever, with virtually all of the publishers who are kind enough to send us items for review really pushing the boat out with a spectacular lineup for Q4, the time of year when those all-important christmas lists are being made, and (we hope) loads of kids are sticking books down on their lists with gusto. We have tried to filter our Advent Calendar list down to titles that are festive (or at least have something to do with Christmas, perhaps even crisp winter snow) and it's actually been a true pleasure not only to read the books but to write about them. That's fairly unusual these days as Charlotte gets older, and is now (worryingly) even progressing swiftly past MG and early chapter readers onto much more wordy fare. The Guinness Book of Records. Again, an easy win for little me and it's great to see that in an increasingly online world, kids still get a kick out of a big fat encyclopaedic roundup of all the tallest, shortest, thinnest, fattest or fastest record breakers on the planet. Anthologies. I am so happy to see these coming back into fashion. We've seen some absolute corkers this year and it's great to see several this year with contributions from some of our most favourite folk working in kidlit today. Non Fiction. Again, nothing would make me happier as a kid than getting a great non-fiction book about cars or planes, or just something cool from DK, Usborne or the like. Colouring books - Again, can't get enough of them - she's really loving the Harry Potter colouring books more than anything else, and there have been several new additions this year that we'll inevitably catch up with. Top Model books. I absolutely HATED the sight of these when I first saw them, until I heard a fashion student at a recent school visit tell Charlotte that they A) still use them in class and B) the mannequin templates etc in those books are actually really useful for learning anatomy and form, and applying it to fashion design templates. History books. I know, weird child. But hey, definitely not complaining! There are so many great non-fic history titles around at the moment, we're spoilt for choice. Christmas is always booky at home, whatever else happens - so we hope it's the same in your house, and that you find as much enjoyment in this year's new publications as we have - you really are living in an amazing time for children's publishing so definitely make the most of it! 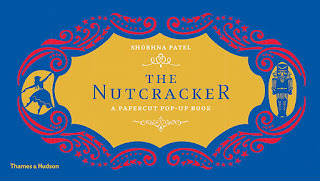 Here's something truly amazing, a fantastic version of Tchaikovsky's "The Nutcracker Suite"
We still love a good board book here on the blog, and we particularly love Sterling's fantastic board books for tiny inquisitive toddlers, written in conjunction with the American Museum of Natural History.